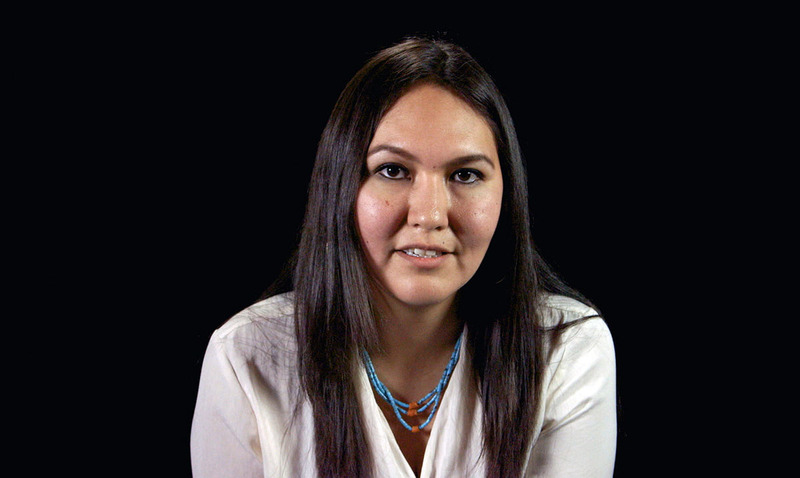 As part of their video section Op-Docs, The New York Times released a video entitled, “A Conversation With Native Americans on Race.” This powerful video shows a group of young Native Americans talking about their perspective on race, and it is something that we all need to watch. Their pain is perceptible as they discuss their own Native identities and what it means to be them. They reveal the divisive practice of counting their Native blood, known as blood quantum. One subject relates this to the way purebred animals are discussed, another points to its hidden purpose in circumventing land preservation laws. Please watch this powerful video below and let us know your thoughts on it in the comments section.